and other municipal taxes, levies and duties is a charge upon the property in connection with which amount is owning and enjoys preference over any mortgage bond registered against the property. The Gauteng High Court in Pretoria declared section 118(3) constitutionally invalid. The central issue that the Constitutional Court, in Jordaan and Others v City of Tshwane Metropolitan Municipality and Others, had to decide on was whether the provision permits a municipality to reclaim, from a new owner of property, debts a predecessor in title incurred. If it does, its constitutional validity must be determined. If it does not, then the declaration of invalidity was unnecessary. The applicants were individuals and corporations owning, or acting on behalf of owners of, property in Tshwane or Ekurhuleni. Each of the owners were a relatively recent transferee. Each complained that the municipality in question suspended municipal services or refused to conclude a consumer services agreement for municipal services until the historical debts relating to the property had been cleared. 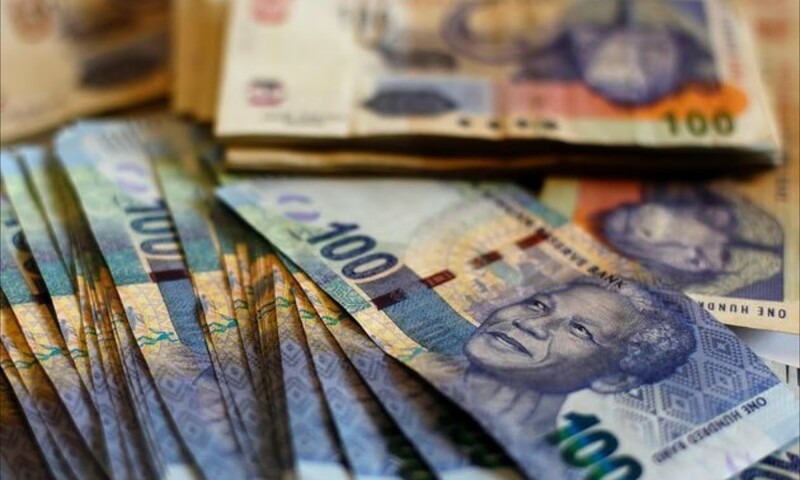 The municipalities argued that they relied on their by-laws and debt collection policies to justify their refusal to open consumer agreements until historical debt was settled thus invoking section 118(3). Before deciding whether section 118(3) unjustifiably limits constitutional rights, the Court had to determine what section 118(3) means and did so by considering the phrase 'charge upon the property' in South Africa. The historical antecedents of section 118(3) show that two distinct mechanisms were imported into statute law to assist and protect municipalities in collecting debts due to them. The first was an embargo. If the transferor wanted to transfer, he had to pay up first. This was a municipality-friendly debt collection device. Later enactments added a second municipality friendly mechanism. This was a preferent claim, which conferred a priority in the debt-collecting process. It put municipalities ahead of other rights-holders in the queue when execution was levied on ratepayers' immovable property. Based on the history of the predecessors of s118(3), the charge and embargo did not survive the transfer of the property. The Court looked at the Land and Agricultural Development Bank Act 15 of 2002 which was enacted soon after section 118(3) took effect. This statue provides that, before the Bank makes any payment of a loan, it must transmit in writing to the Registrar of Deeds information about the advance, including its amount and date. The Registrar must then "cause a note thereof to be made in his or her registers in respect of the property". This note the statute says "has the effect of creating in favour of the Bank a charge upon the property until the amount of the advance together with interest and costs has been repaid". Section 118(3) does not require the charge against the property to be either registered or noted at the Registrar of Deeds. On the wording of section 118(3) alone, one would conclude that the unregistered charge it creates is enforceable against the property only so long as the original owner holds title. The absence of any requirement that the charge be publicly formalized is a strong interpretative indicator that the limited real right section 118(3) creates is defeasible on transfer of ownership. The Court further considered that the Bill of Rights in the Constitution prohibits arbitrary dispossession of property, which would happen if debts without historical limit are imposed on a new owner. To avoid unjustified arbitrariness in violation of section 25(1) of the Constitution, the Court held that section 118(3) must be interpreted so that the charge it imposes does not survive transfer to a new owner.